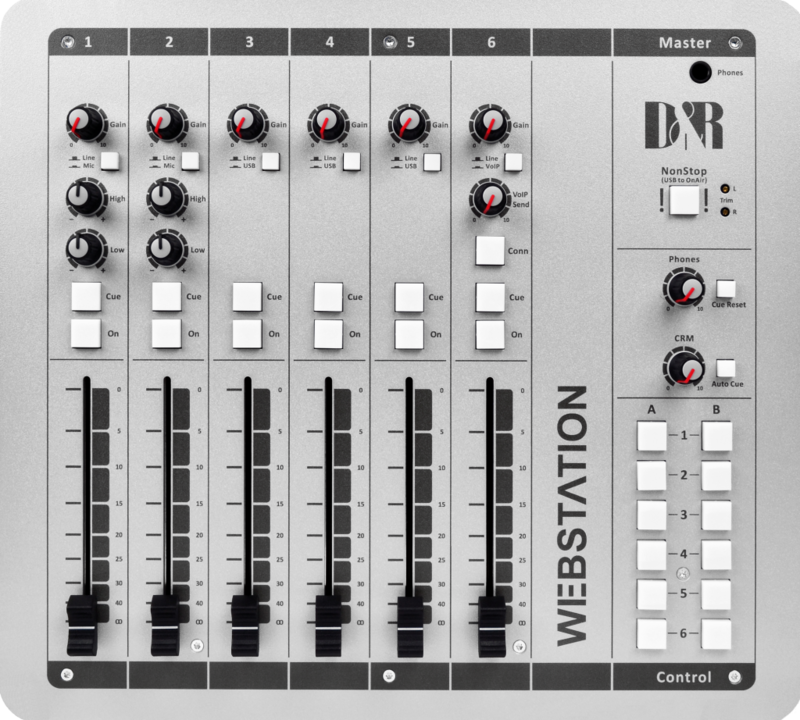 With the WEBSTATION-USB mixer you can now own a modern radio mixer for a very attractive price. This new hand built piece of precision equipment is the result of more than 45 years of experience at D&R. 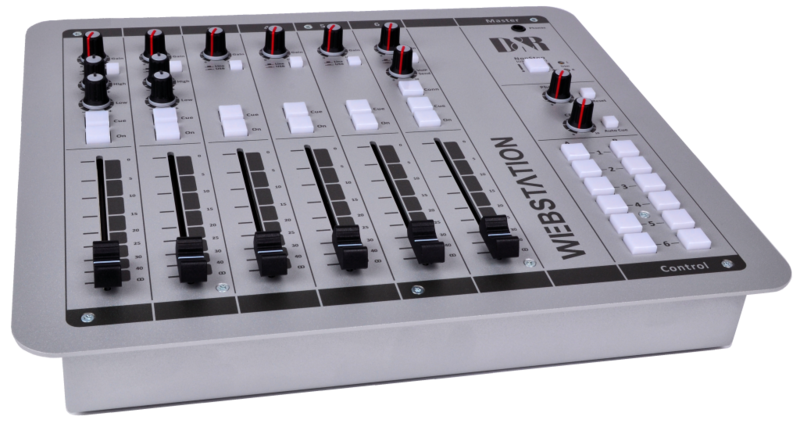 It is an intelligent mixer with an internal USB control section that speeds up daily use and includes a built in Silence Detector. It is a reliable workhorse for the self-op production D.J. with built in Telephone VOIP functionality. 3 in/out channels of stereo USB and 2 very low noise Mic inputs. 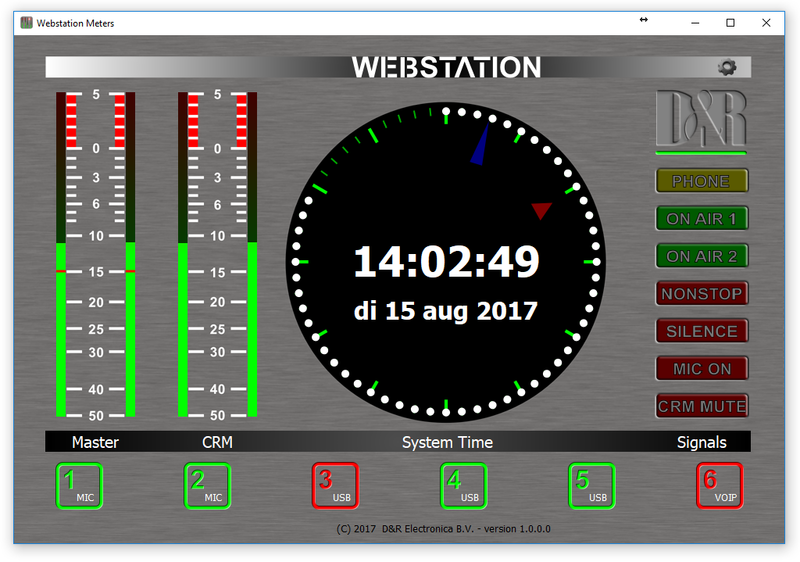 The WEBSTATION, ideal for ON-AIR, Production and perfect for streaming to the web. 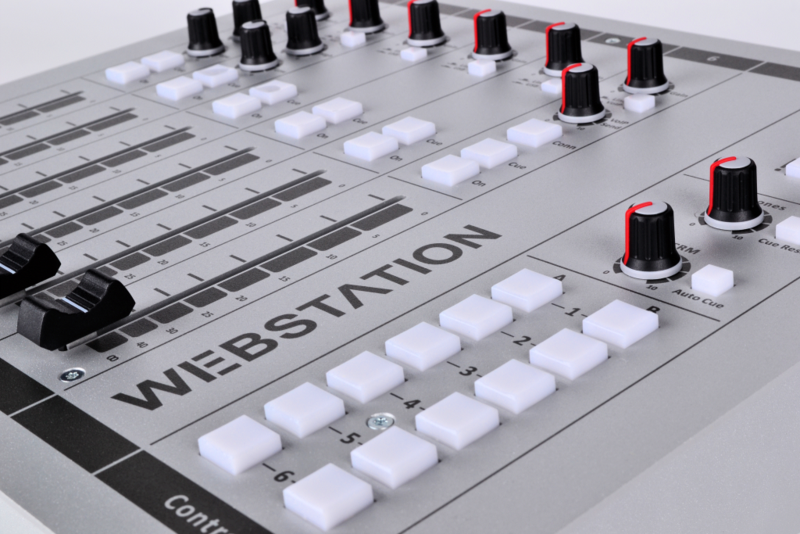 The WEBSTATION accepts and instantly controls a maximum of 3 in/out stereo channels from your Play-out software. It is built into a metal, heavy duty RF shielded, powder coated chassis, designed with elegantly rounded corners. Easily “drops” into your furniture to give that exciting and contemporary radio look. A strong powder coated front panel with reliable controls gives you access to a flawless performance.